 The Epic Review: Hokey Halloween Horror! Snickers Peanut Butter Pumpkin Review!!! Hokey Halloween Horror! Snickers Peanut Butter Pumpkin Review!!! Another fun and wacky Hockey Halloween Horror candy review! Thanks Barbecue17! Someone has to do this stuff!